The sport of Surf Life Saving is a unique and multi-disciplined sport which originated in Australia. Irish Water Safety has organised the sport in Ireland since 1946. It has been developed to improve the standard of life guarding in Ireland and assist lifesavers save lives. It then injects a lifesaving skill back into a community and the training is all volunteer based making it a special activity that people want to be involved in and get so much enjoyment from. In 1950, His Excellency President Sean T. O'Ceallaigh presented the President’s Award to IWS for competition between the counties of Ireland and it is competed for every year since then this award is still the premier award associated with the National Championships. 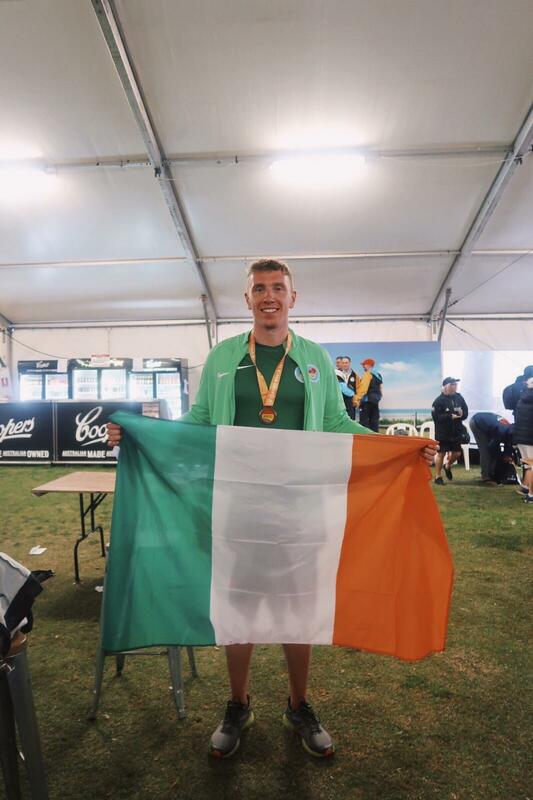 Bernard Cahill: Winner of a bronze medal in the World Lifesaving Championships in Australia, 2018. Bernard made history by being the first Irish Lifesaver to win an individual medal at a World Championships. 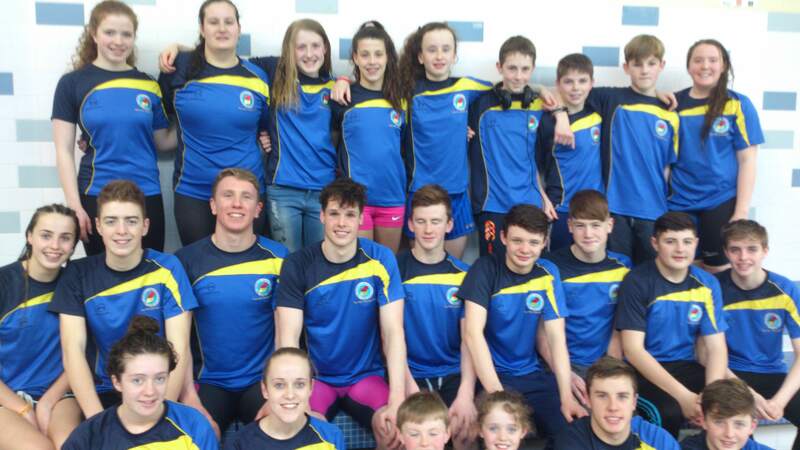 Lifesaving has never been stronger in Ireland, especially at the grass roots level. We have thousands of children, teenagers and adults with a particularly growing sector of 8-14 year old Nippers who come through participating in Irish Water Safety Lifesaving classes and competitions. The drop off rate during adolescence is a lot less than in other sports. 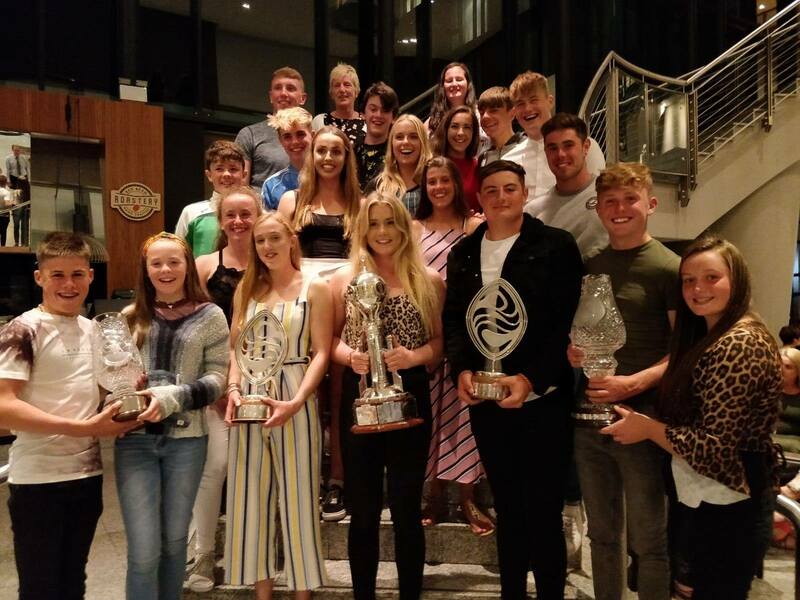 The National Championships are part of Irish Water Safety’s extensive programme to promote water safety in Ireland with a particular focus on the necessary skills required by pool Lifeguards nationwide. The events promote the fitness and readiness for action of the lifesavers and demonstrate Lifeguard water rescues to the public. National championships are now divided into two sections, pool and surf and so far this year, Co Clare competitors of nippers, juniors, seniors and masters have competed very successfully at the National Stillwater Championships in UL in February and at the Nipper Stillwater Championships in Galway in March.